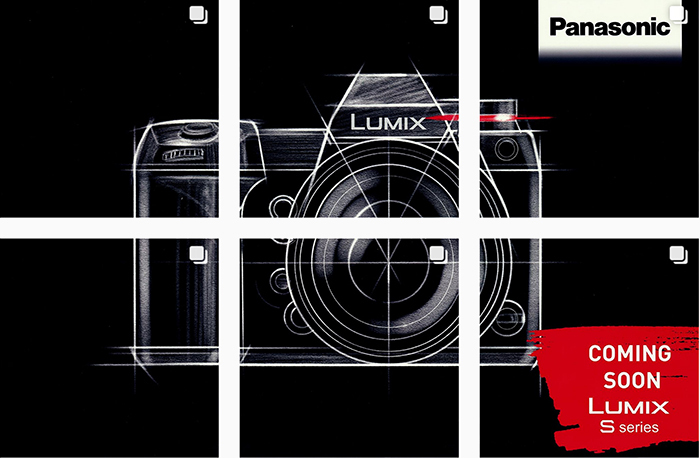 Panasonic announcement tomorrow. 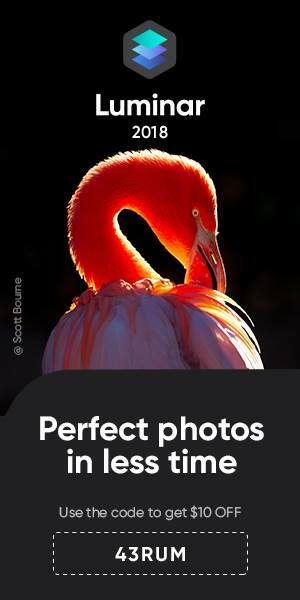 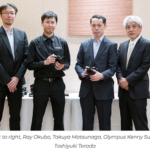 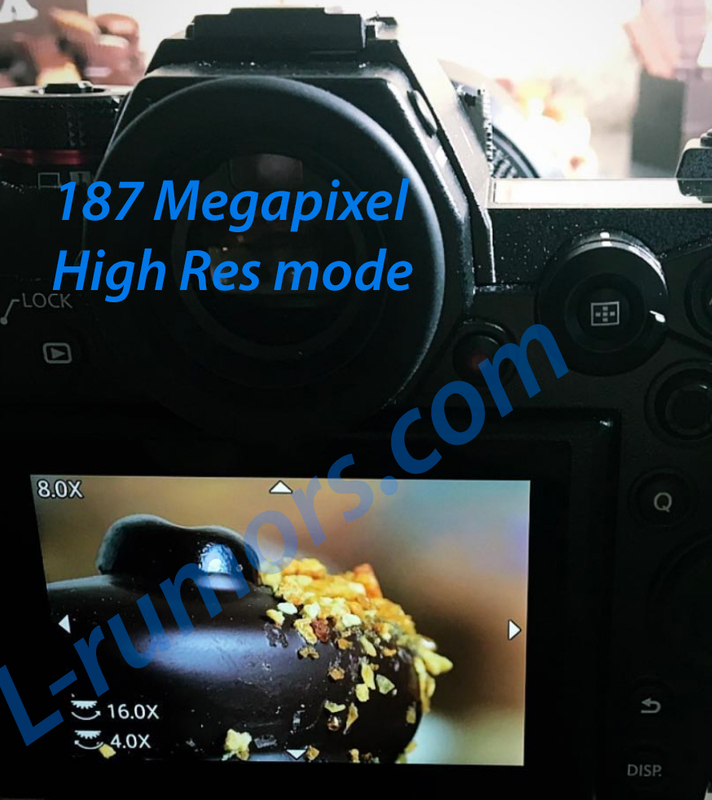 S1R can take 187 MP high resolution images but on tripod only. 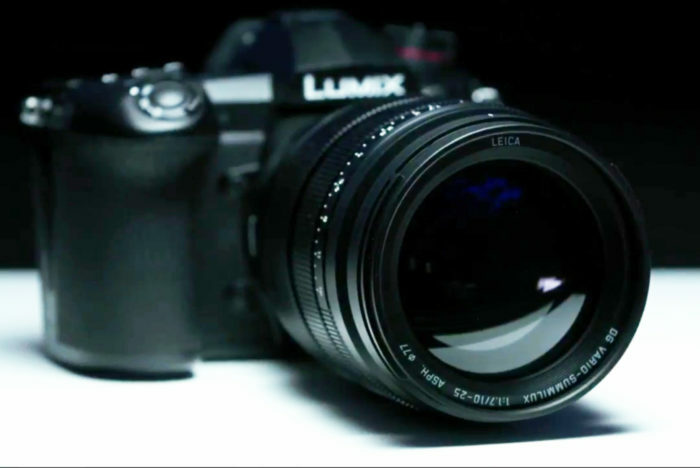 Panasonic launched this teaser video for the S line announcement which will happen tomorrow (Jan 31). 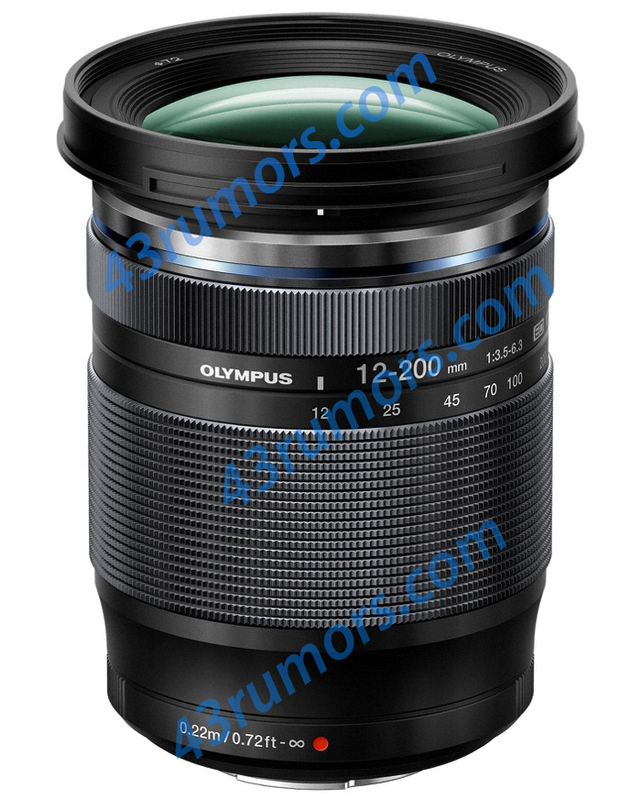 On L-rumors.com I posted some new leaked images and specs. 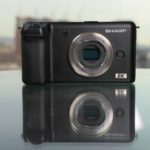 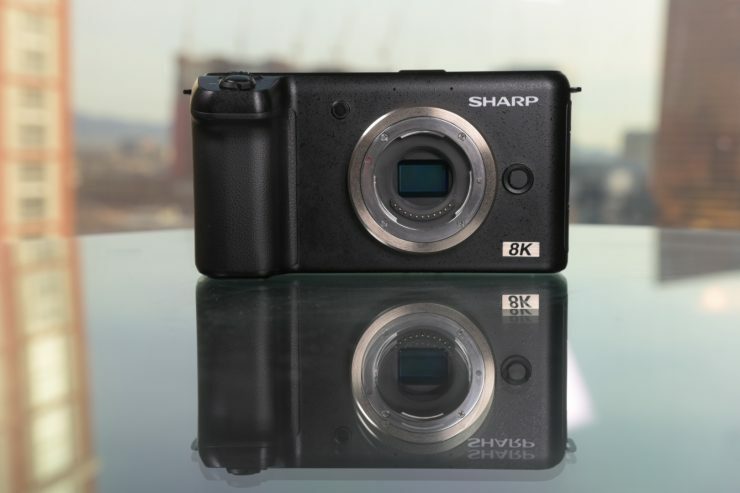 And interetsing news is that the S1R camera takes 187 Megapixel images in multi shot mode. 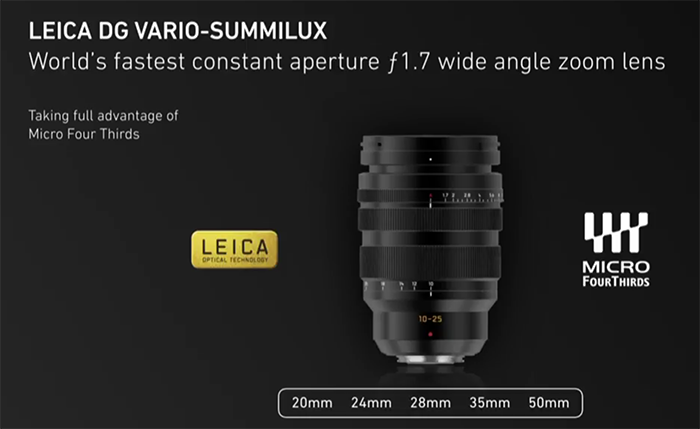 But unlike the new Olympus E-M1X this works on tripod only. 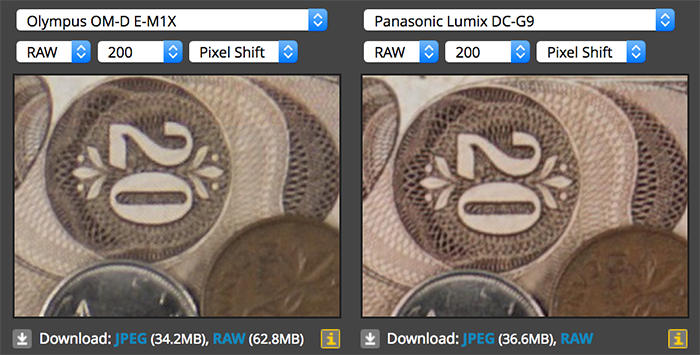 Probably it’s much harder to make handheld resolution mode work on the larger Full Frame sensor. 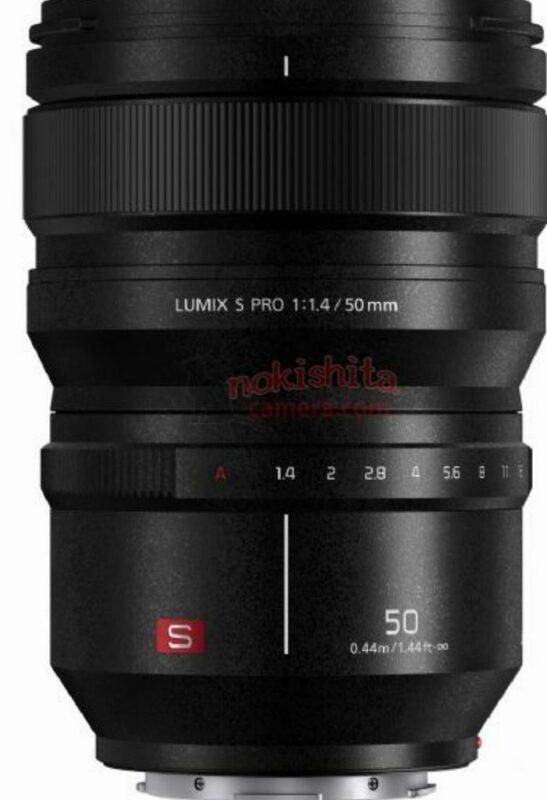 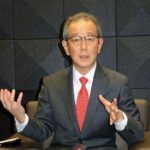 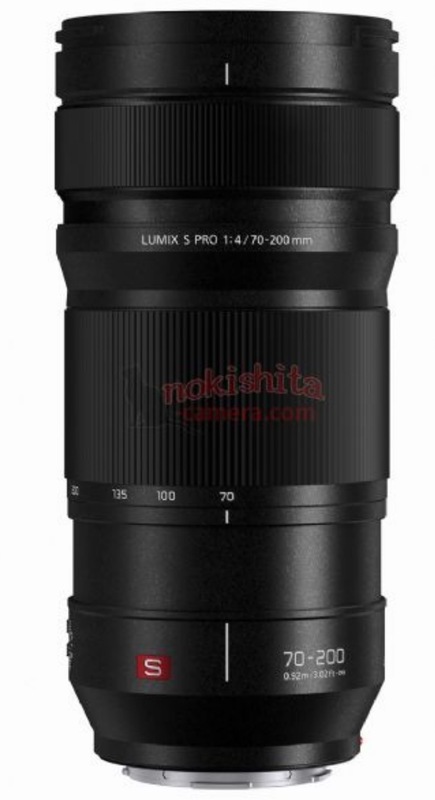 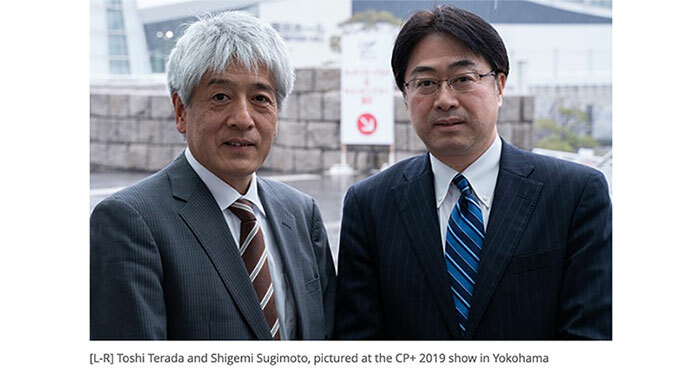 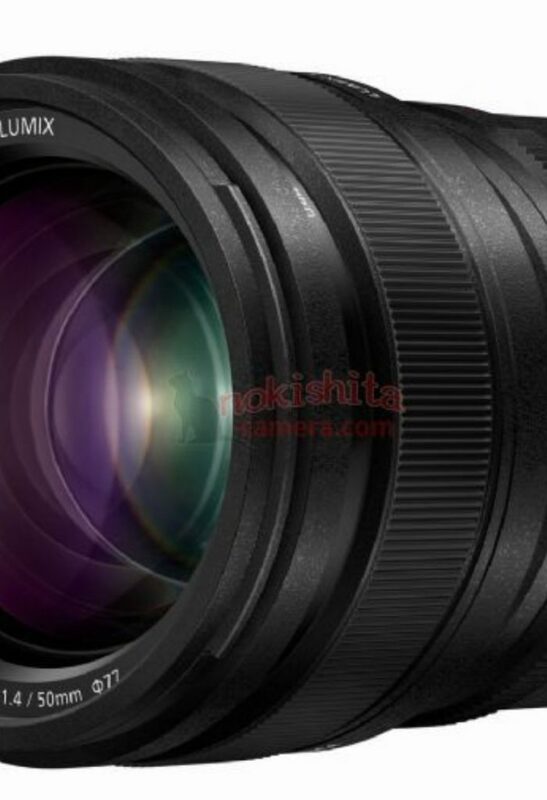 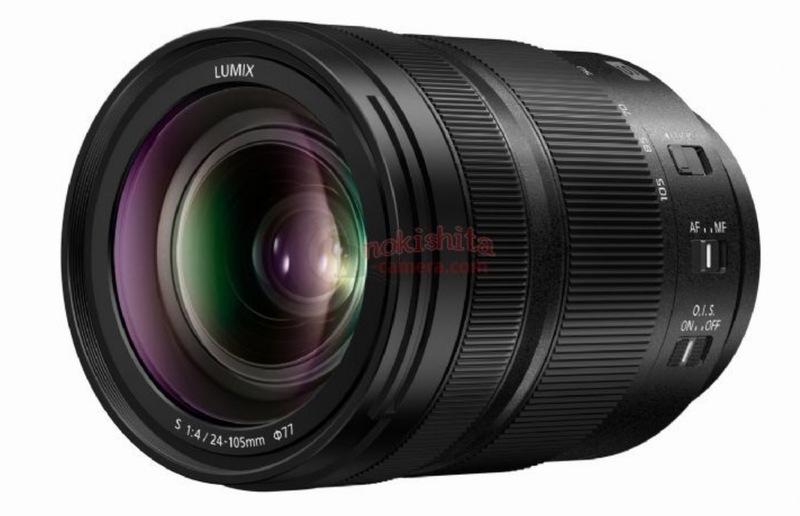 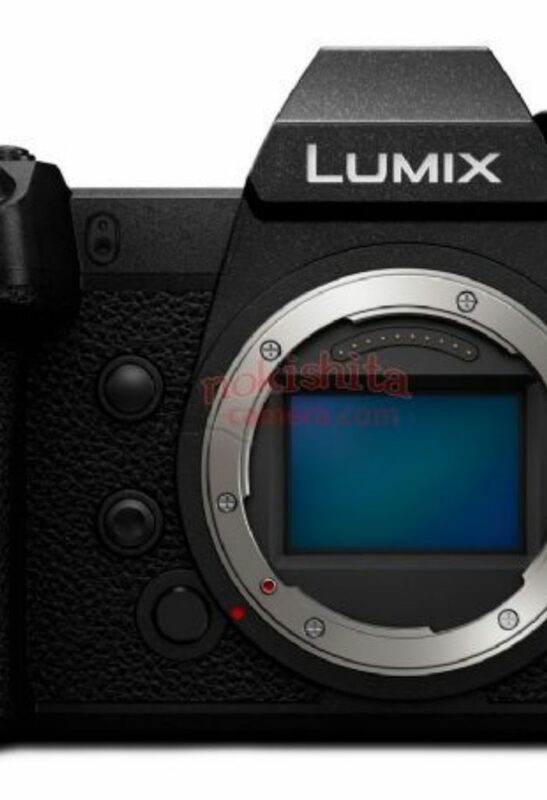 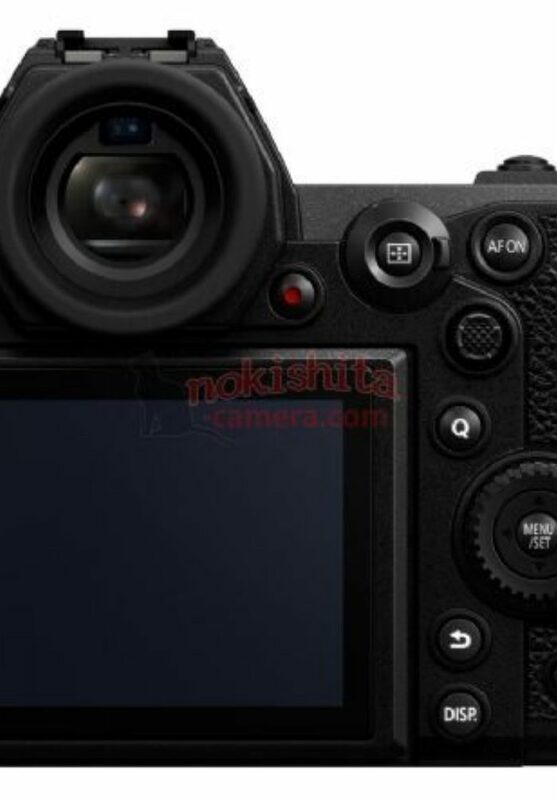 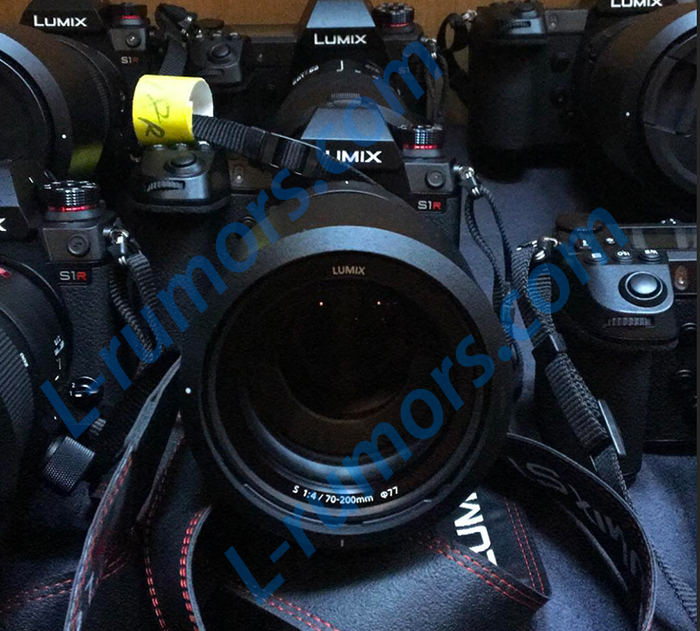 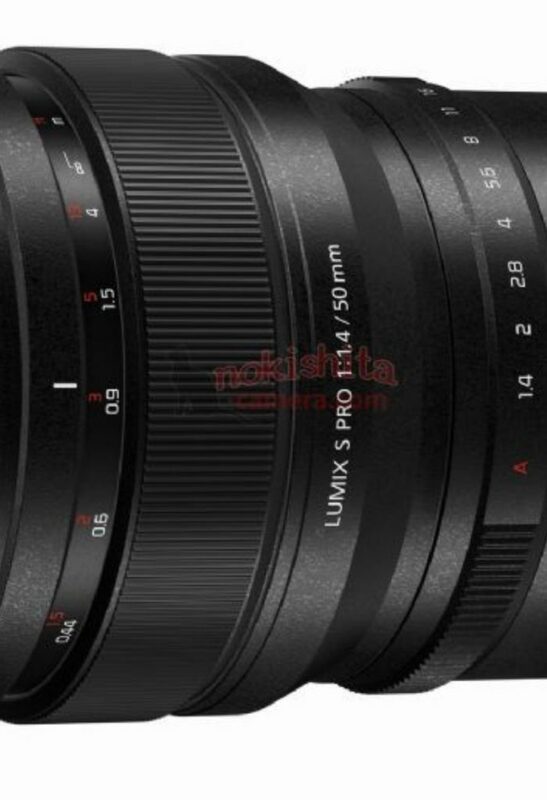 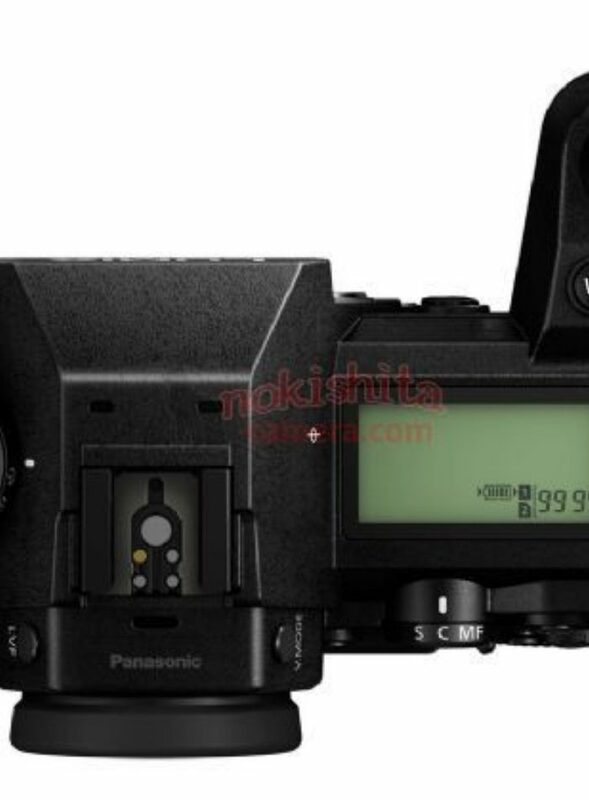 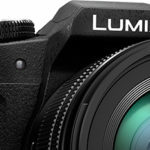 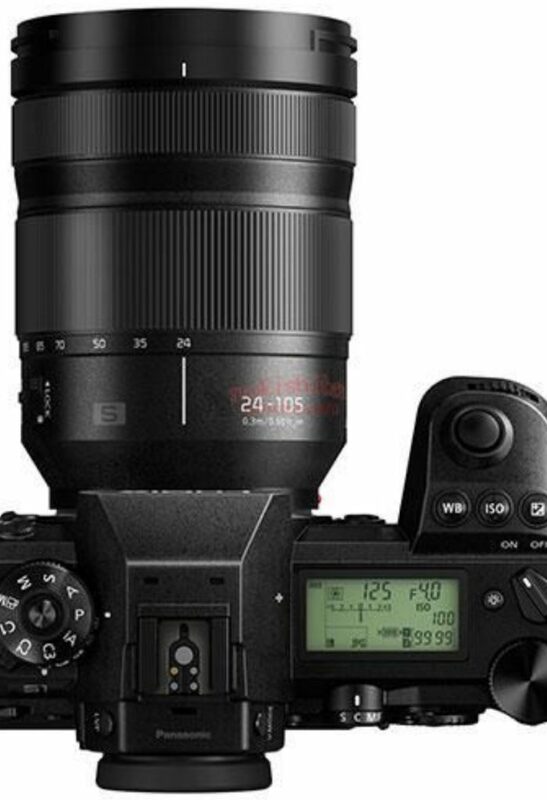 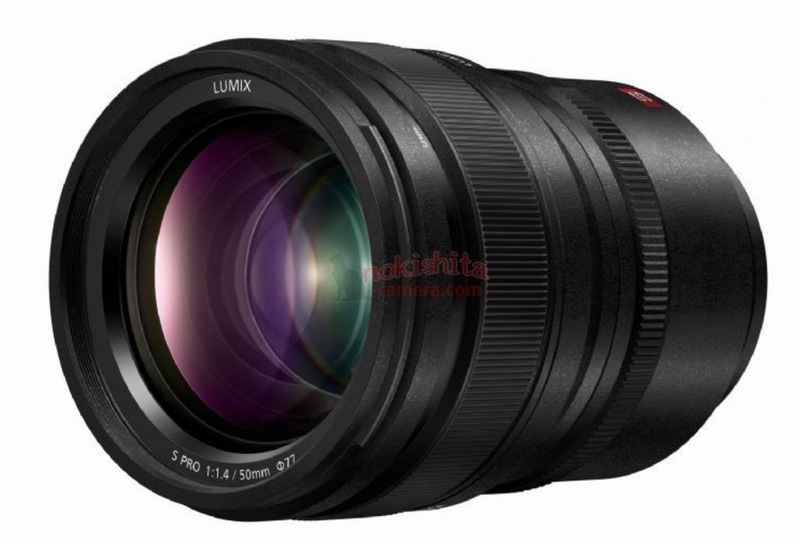 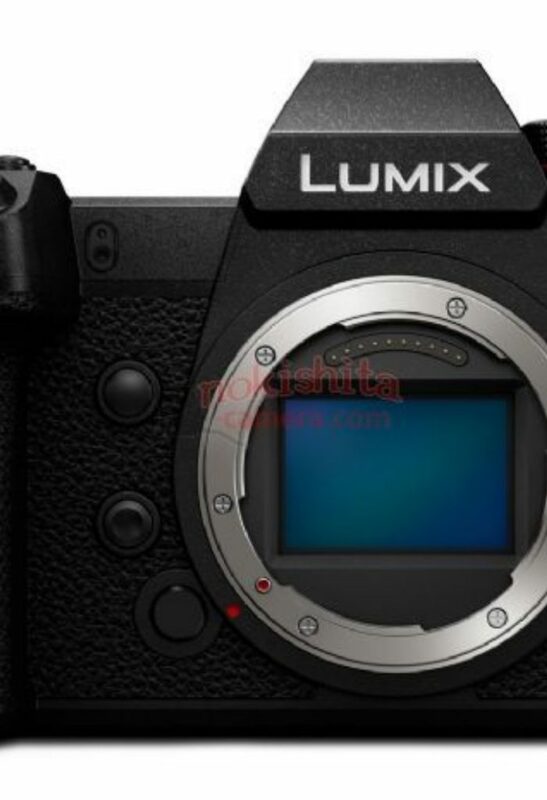 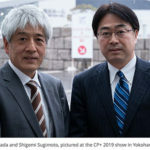 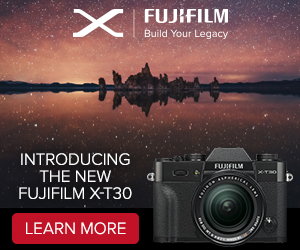 As reported today on L-rumors.com Panasonic will have a major press event next week on January 31. 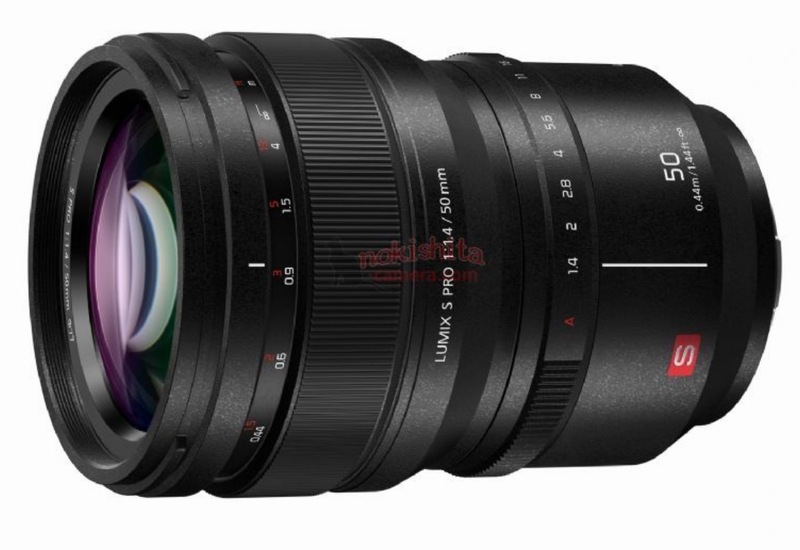 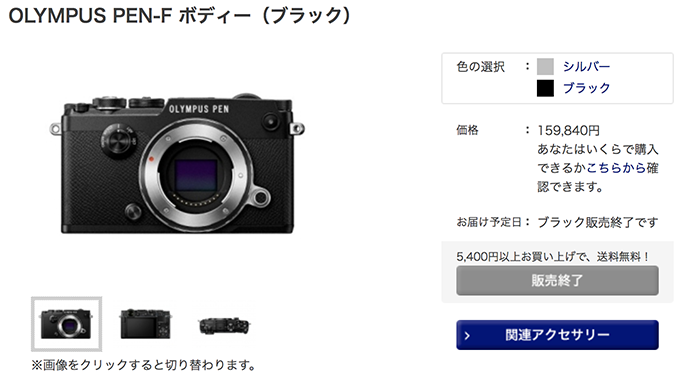 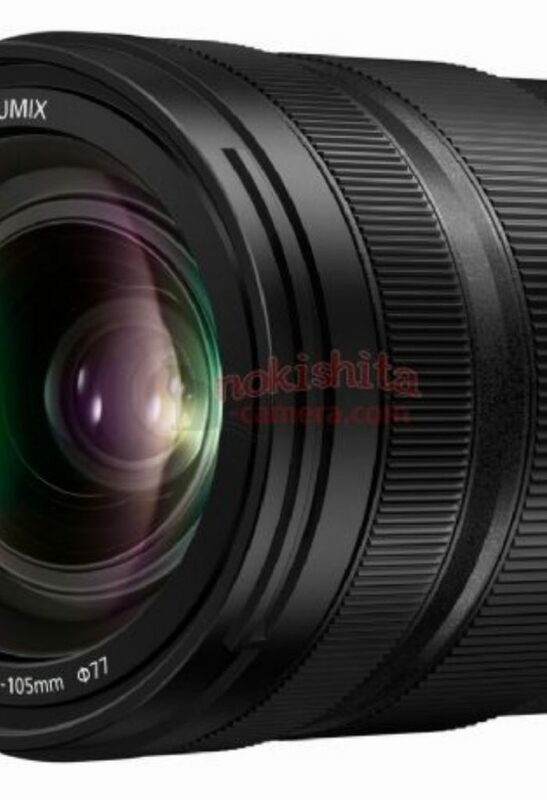 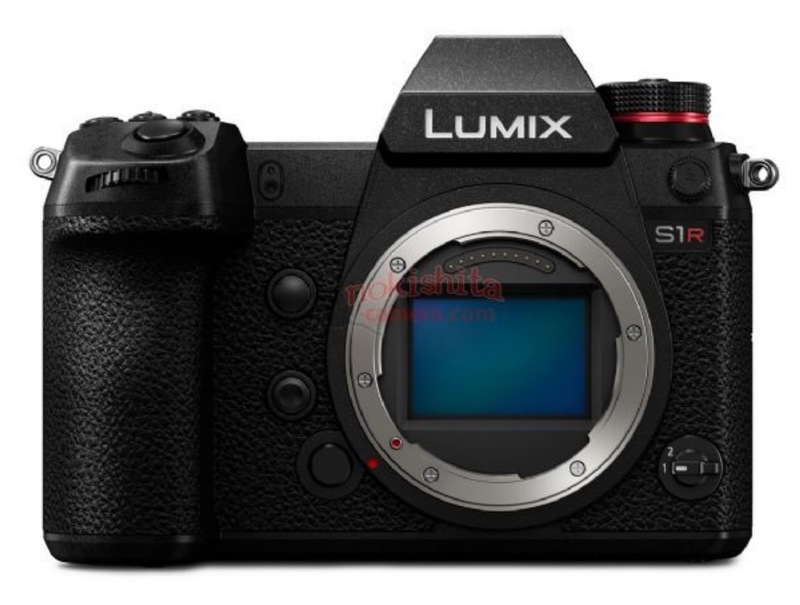 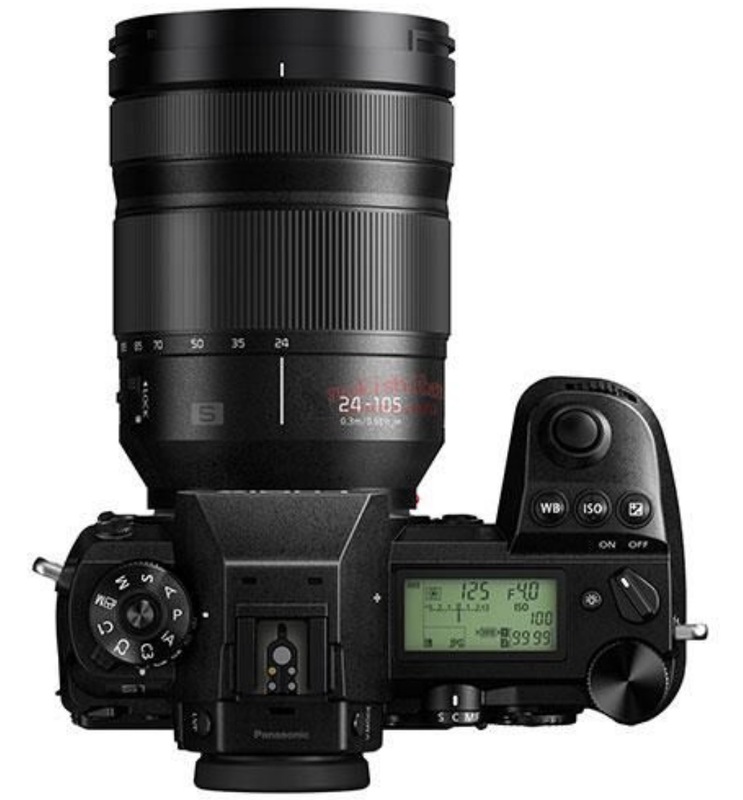 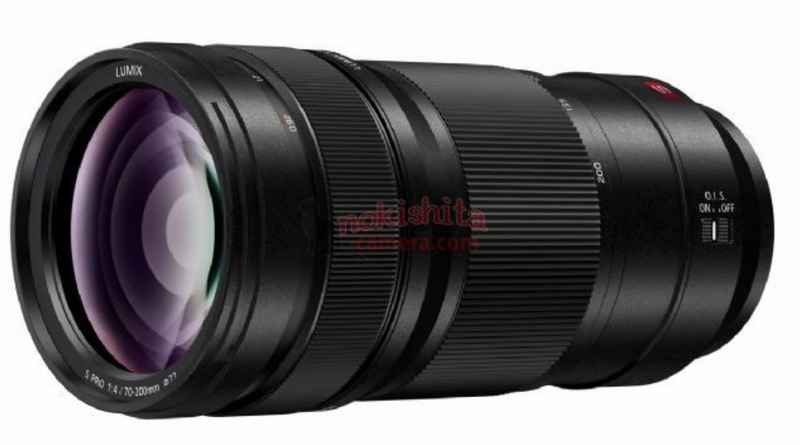 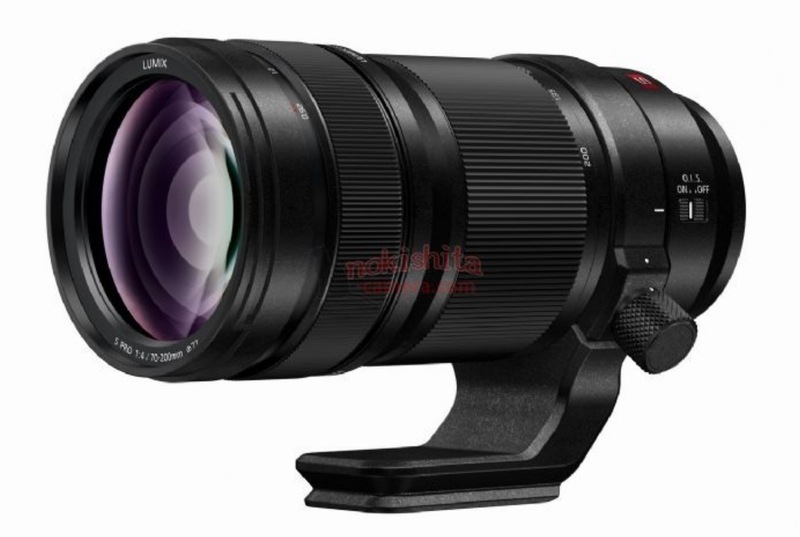 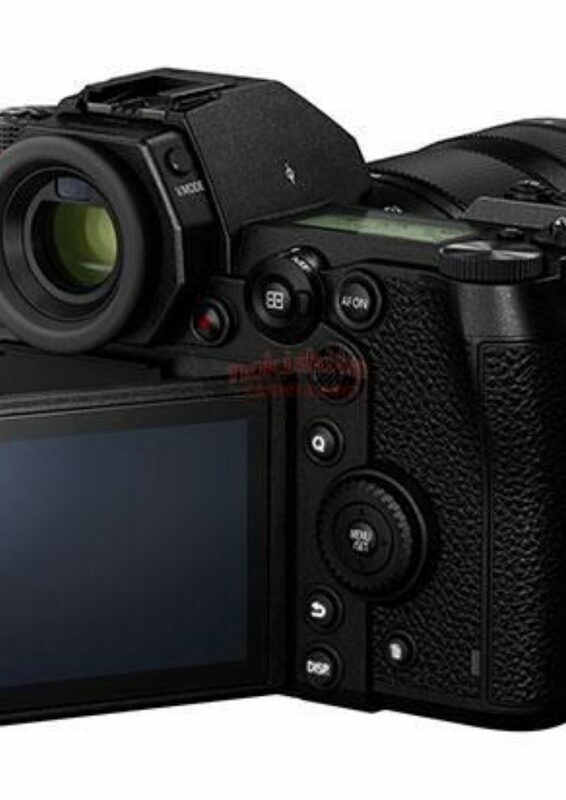 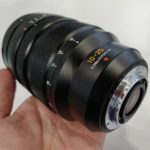 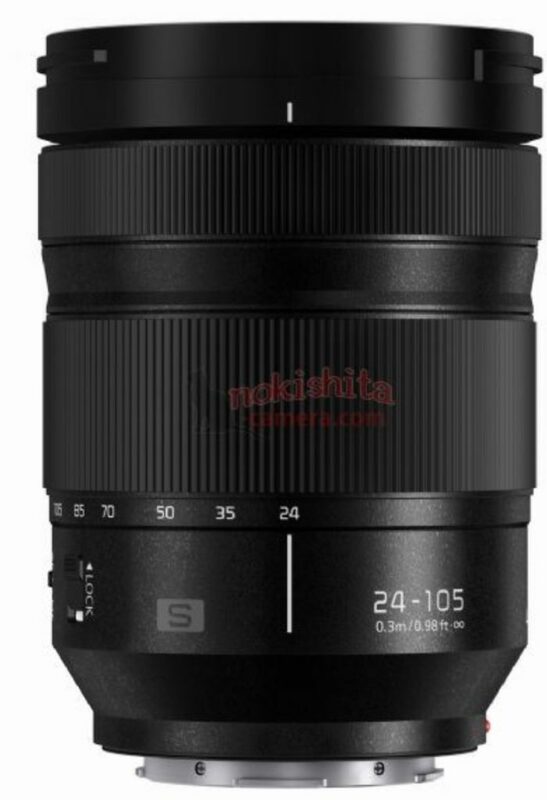 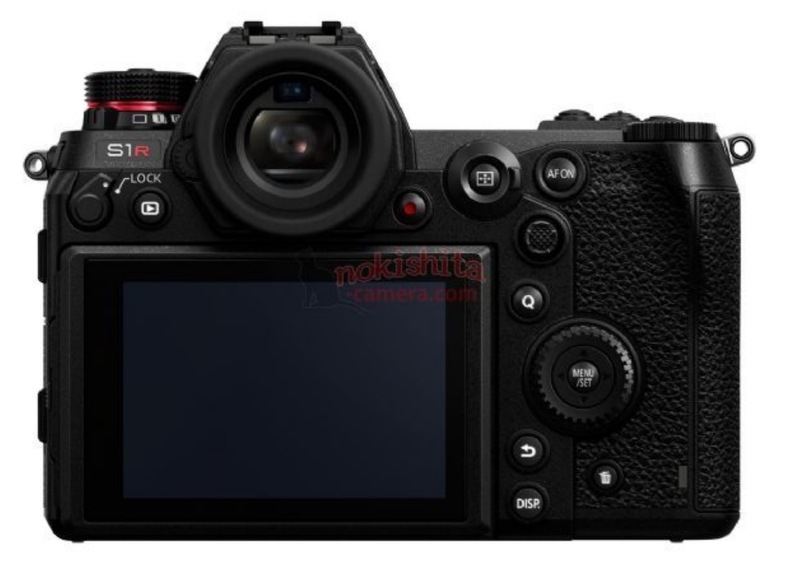 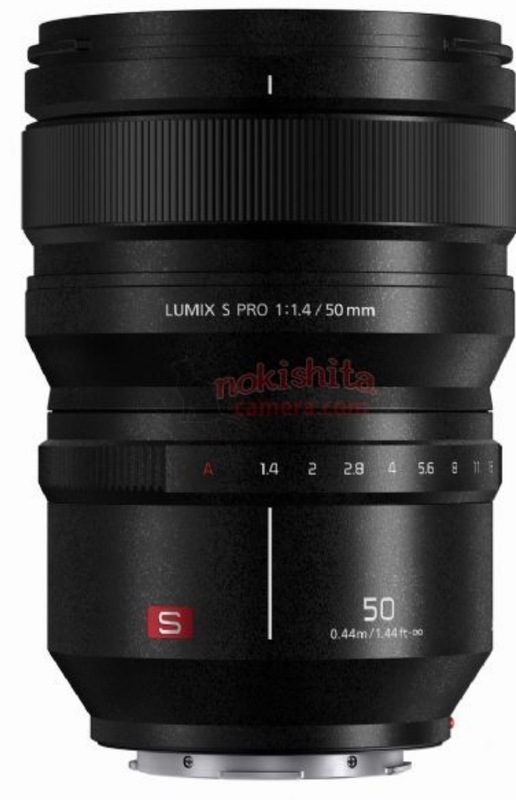 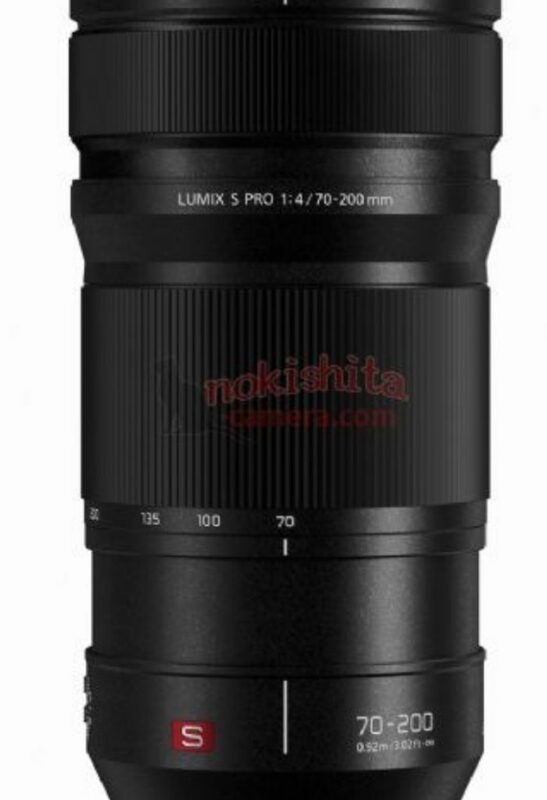 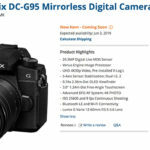 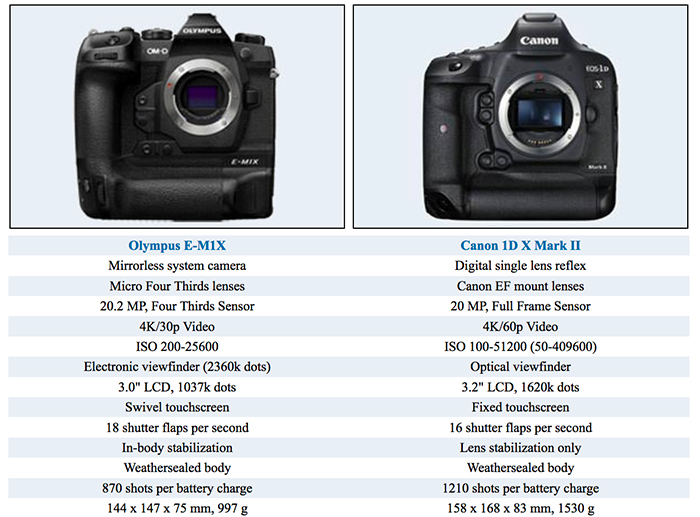 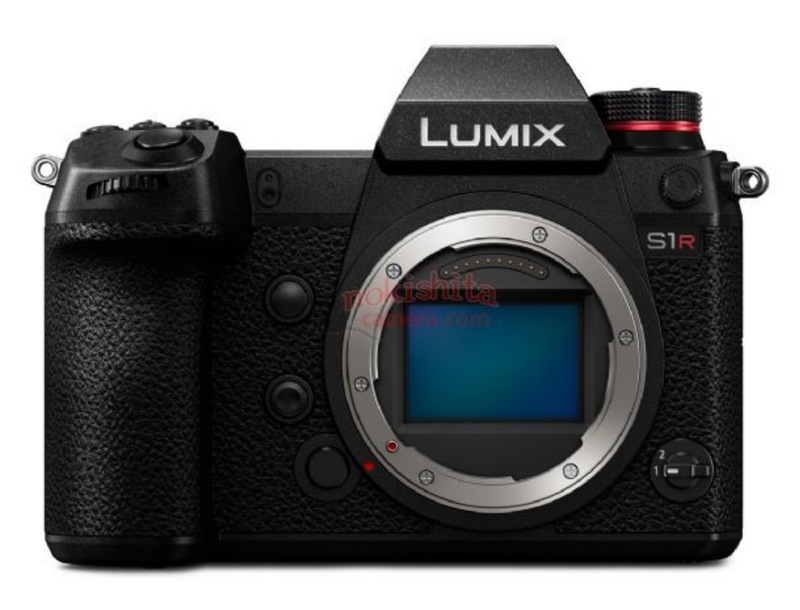 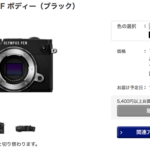 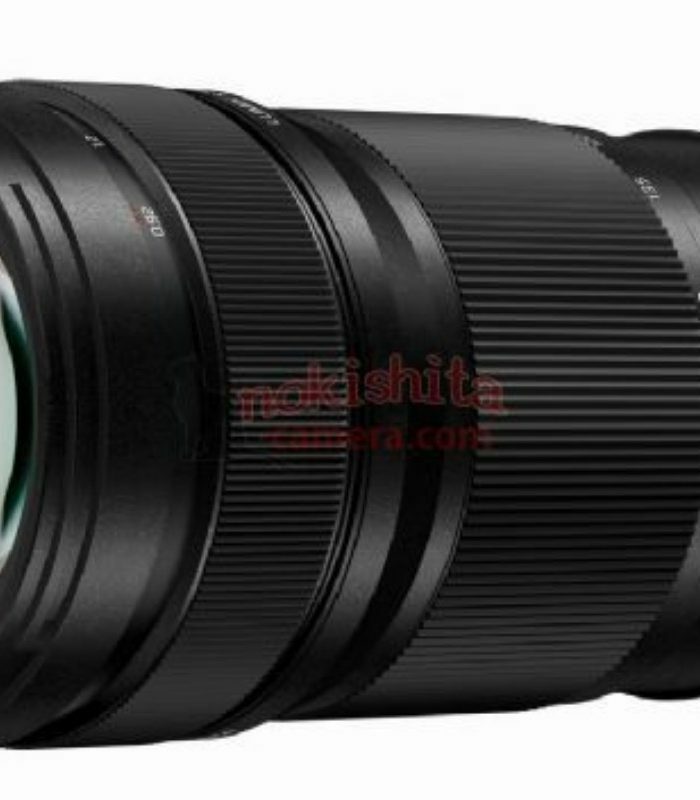 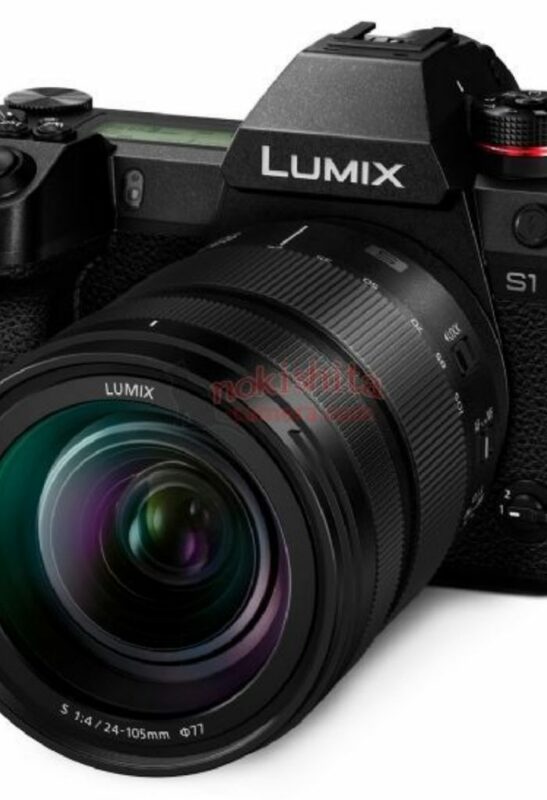 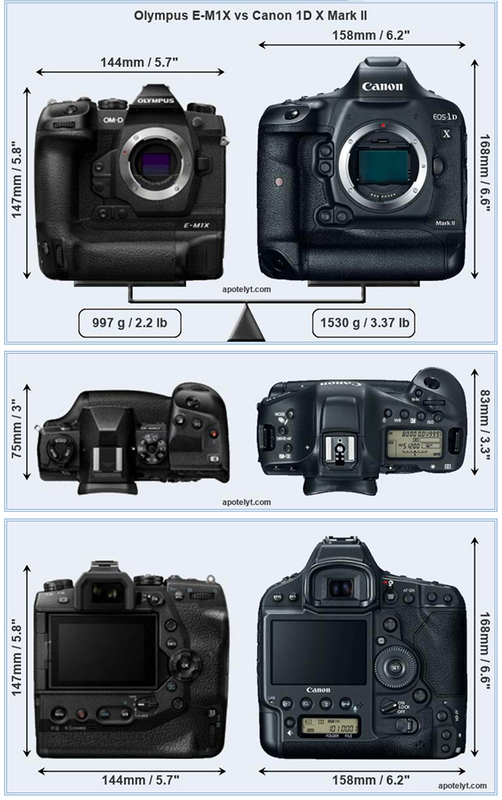 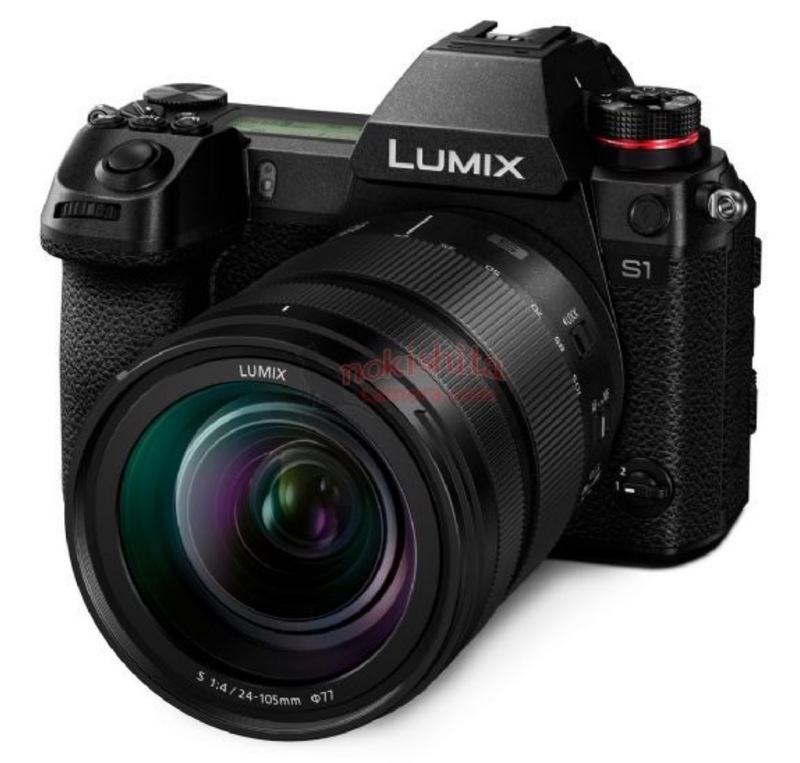 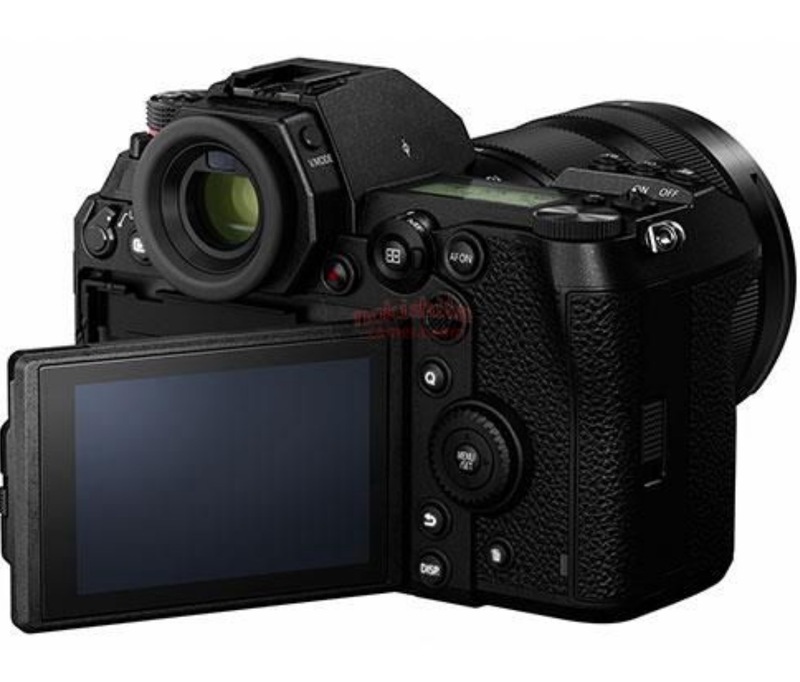 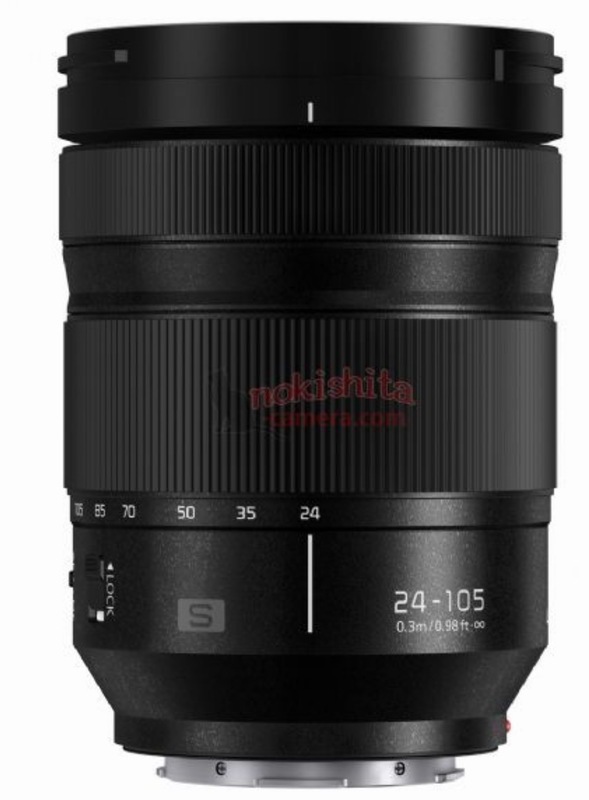 I am 100% sure Panasonic will unveil full specs about their new S cameras and lenses. 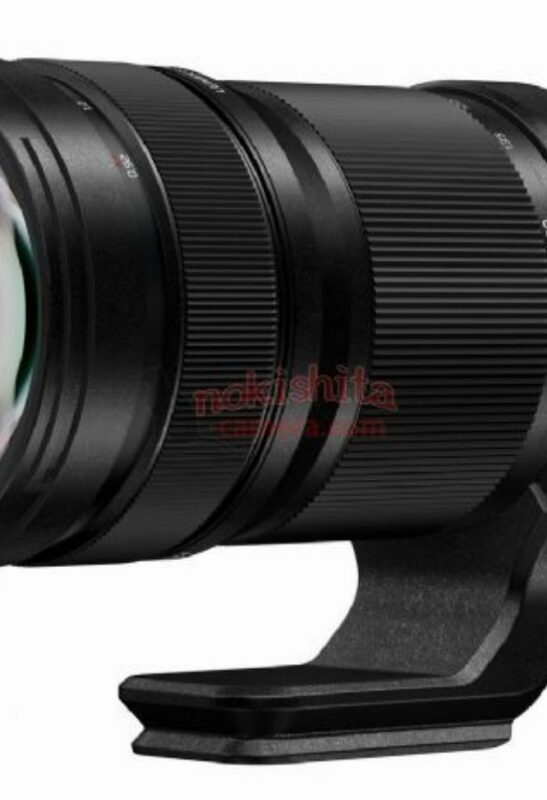 I got no info yet about a possible MFT announcement. 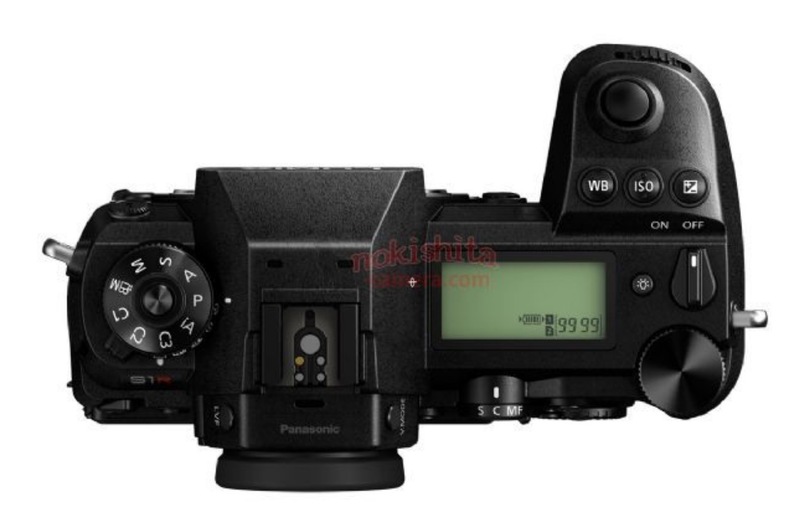 I don’t think Panasonic wants to mix in some MFT news with the S launch.